Page 18 – Roger that! Page 18 – Roger that! published on May 25, 2012 Read more posts by the author of Page 18 – Roger that!, adminNo Comments on Page 18 – Roger that! ..and so ends the first chapter and now you know a little bit more of the backstory.. and maybe something about the faith of another character in the storyline. Yes, I know it took a while for me to upload this page. But I just didn’t want it to end! But trust me. The second chapter (Chapter 2 – CLAWR!) will be even greater! You might even get a teaser from it soon. Who knows? Anyway. 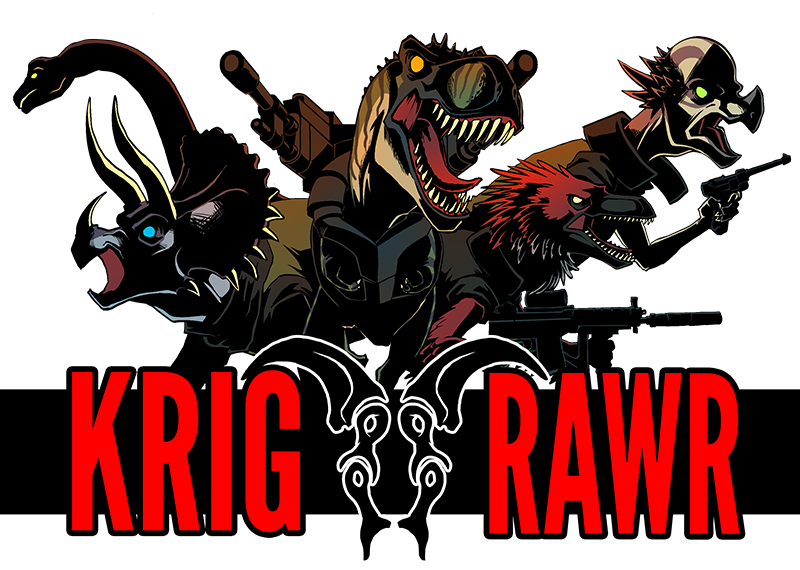 Leave a comment and spread the word of Krig RAWR around! Thanks everyone. See you in the future.